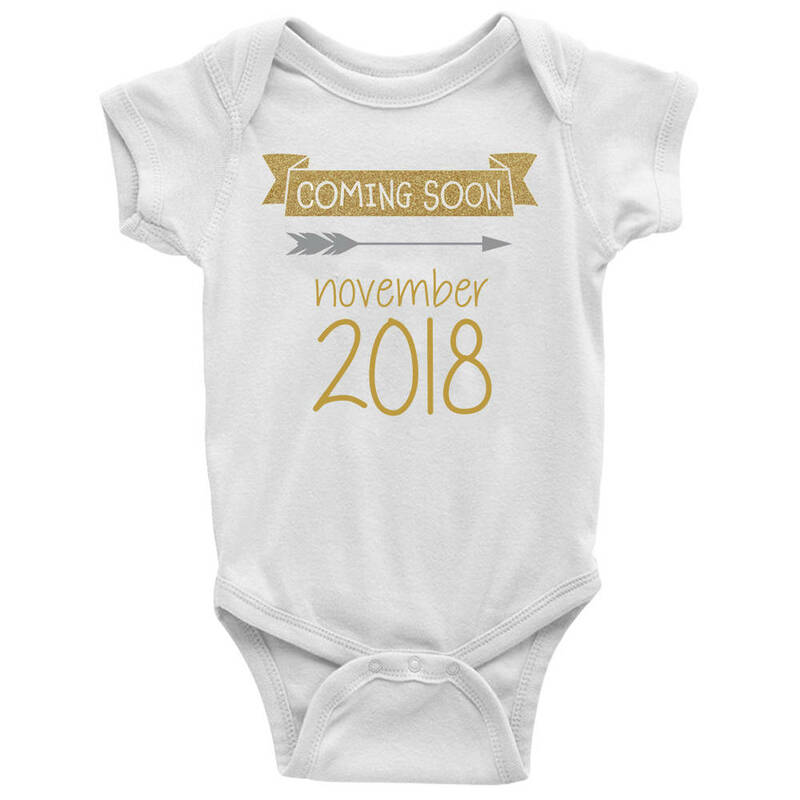 Customize your own adorable baby announcement ONESIE with a touch of glitter gold! 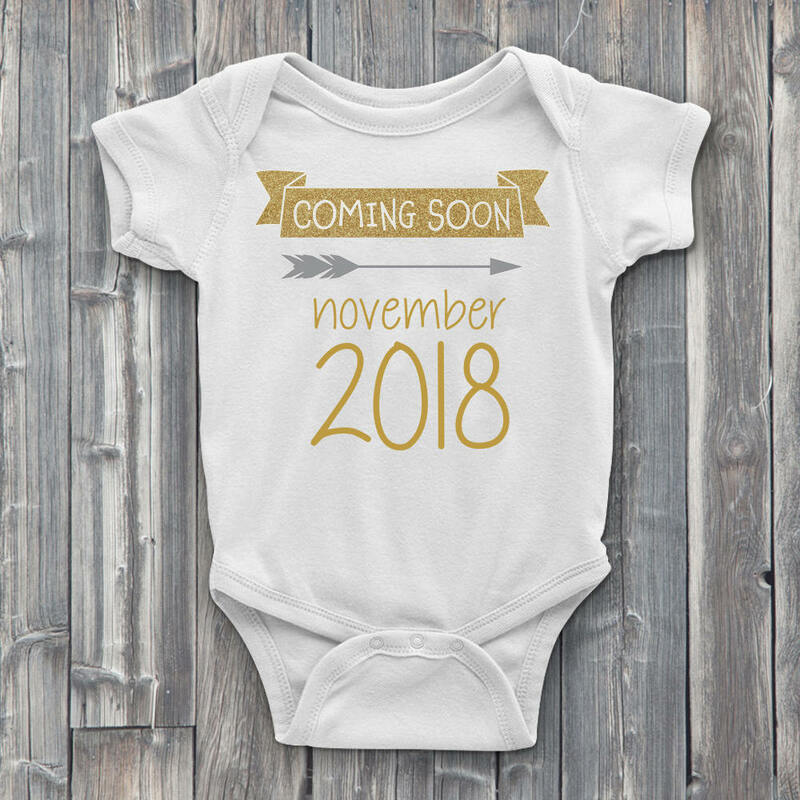 Surprise the family with this cute little bodysuit showing the baby's due date. This pregnancy announcement ONESIE will be the talk of your next baby shower! Banner is glitter gold and month/year is metallic gold. We use high quality heat transfer vinyl on 100% soft cotton Gerber® ONESIES. 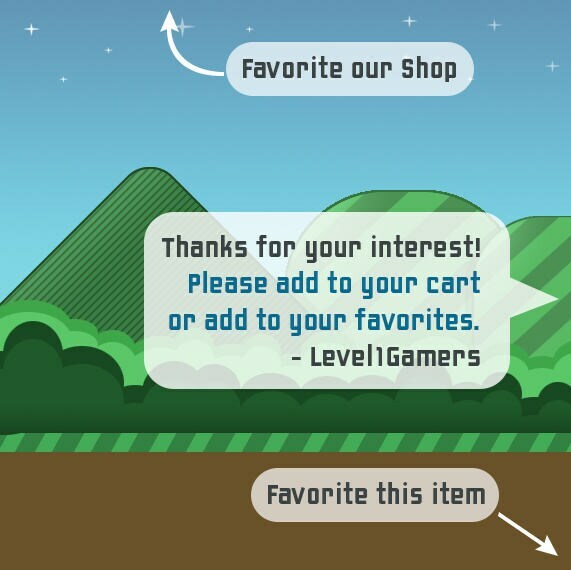 Get this custom baby ONESIE for that expectant mother you know today!